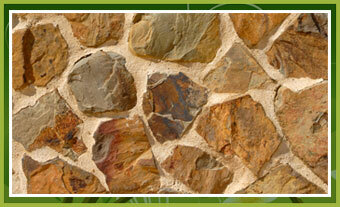 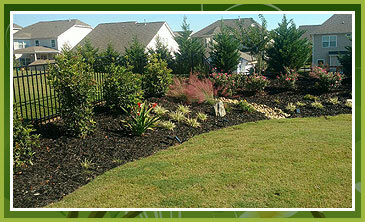 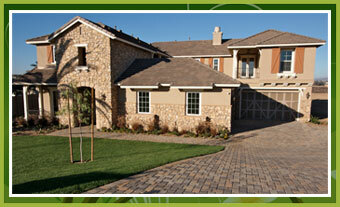 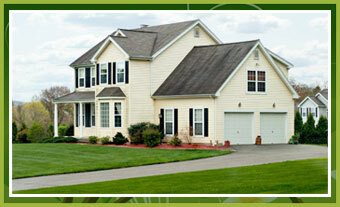 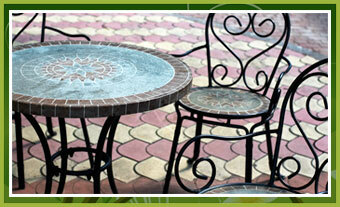 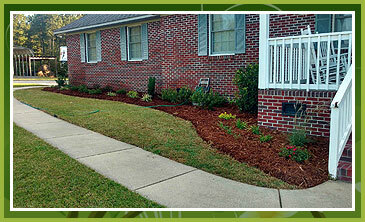 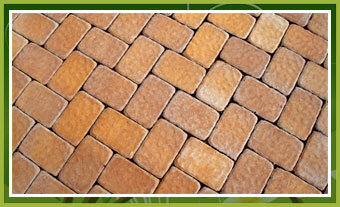 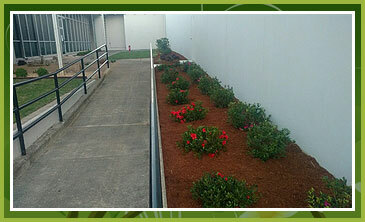 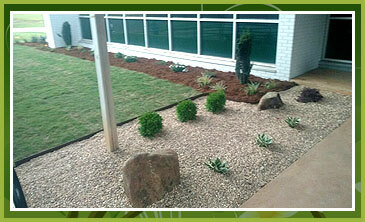 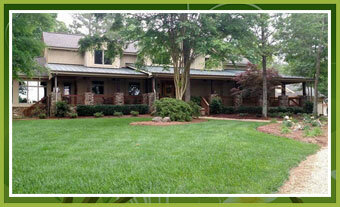 Knights Lawn Care is located at 1569 Flat Creek Road in Lancaster, South Carolina. 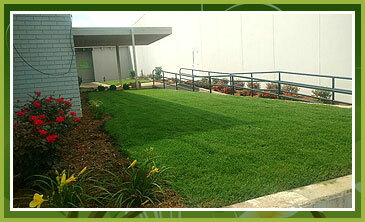 If you live in Lancaster or the surrounding area, contact us at 803-289-7887 for more information on our commercial and residential landscaping and lawn maintenance services. 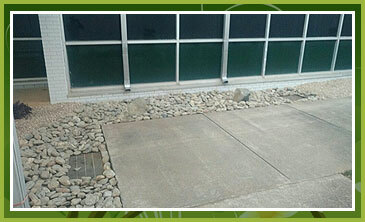 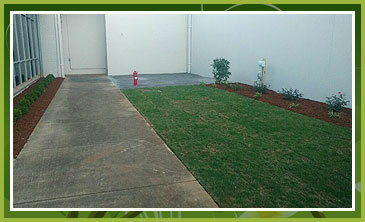 In addition to routine lawn services, we also work with trees, plants, irrigation, drainage, concrete, stone, hardscapes, and general yard clean-up. 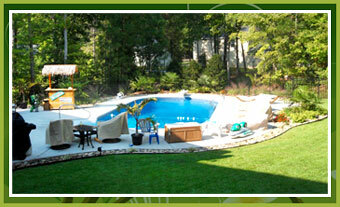 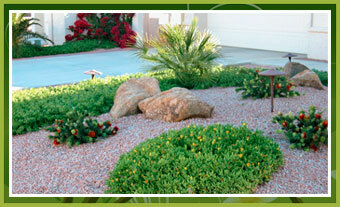 Let us create a paradise in your backyard!